Achieving Proficiency: The Wildfire that shocked the Greek Community! The Wildfire that shocked the Greek Community! Recently,a huge wildfire took place in Athens and most specifically in an area called Mati.The reason the fire started is still unknown and maybe no one will be able to find the truth behind this tragedy.This Natural Disaster claimed a lot of lives and many properties were burned.Many people claim that they couldn't find the way to the beach and that's the possible reason why so many people died.Moreover, I believe that people should accept all the consequences because by the time they decided to build in this forestry area , they knew that this could happen in time.I don't blame them but I think that they risked their lives without any reason.Almost 100 people died and more than 200 people got injured;some of them seriously and some others had minor wounds on their bodies. 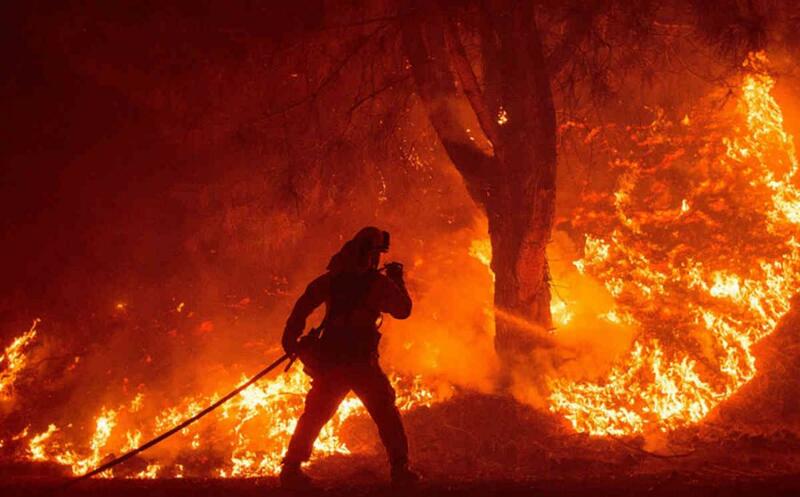 I am very sad to see what kind of damage a natural disaster can cause, but I am also aware and whenever a wildfire breaks out, I will know exactly what to do.So I suggest everyone should read about how to be able to survive under these conditions and how to prevent them from happening.Because once they start, they cannot be easily stopped! Here are some videos and pictures related to the disaster.The pictures are shocking and I can only imagine the shock these poor people have experienced after all these!